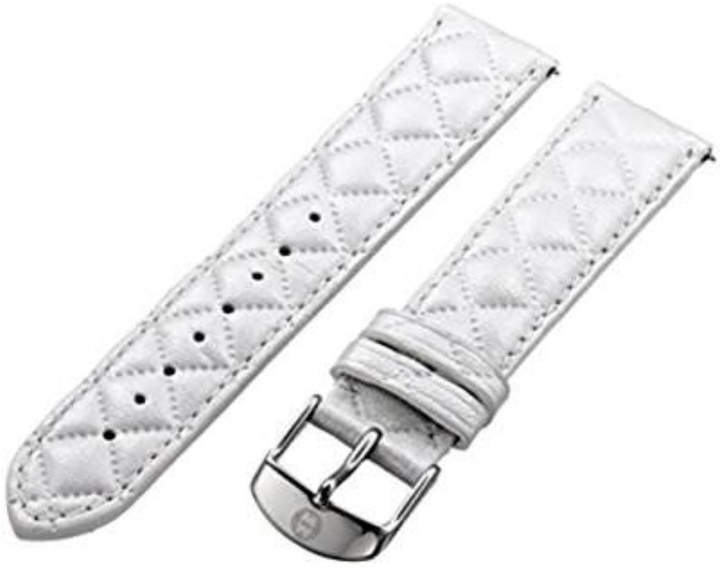 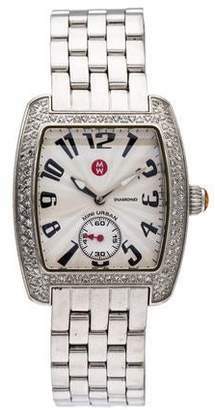 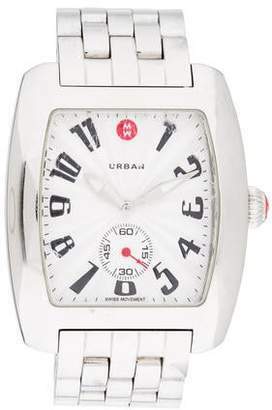 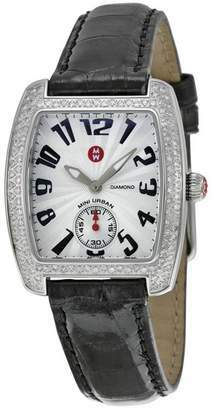 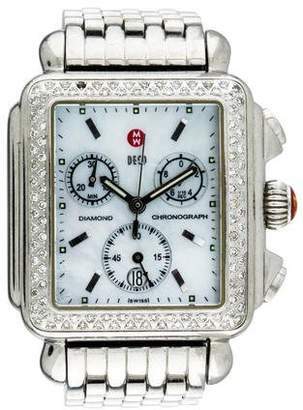 Authentic Quilted 100% leather 18mm watch strap in "Whisper White" by MICHELE Watches. 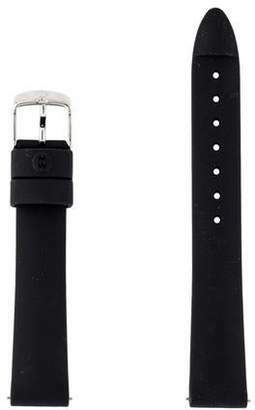 This strap will fit any "Michele" brand watch which calls for an 18mm interchangeable strap. 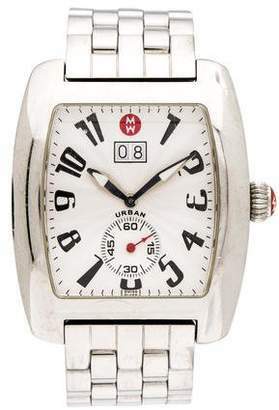 Chrome (silver color) buckle. 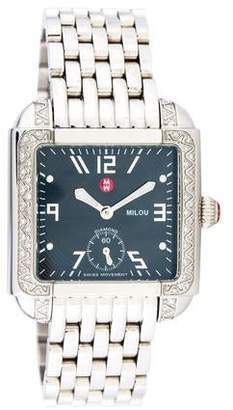 Original Michele strap pouch included.